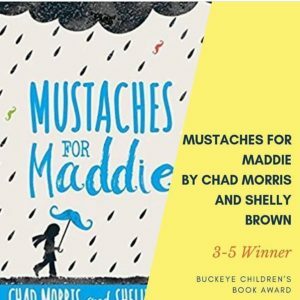 The Buckeyes are one of the only state reader’s choice awards in which students get to nominate the titles as well as vote on the final winners. The only adults who may submit nominations or votes are teachers and librarians who are representing a group of students from their school or library. This allows the Buckeyes to be truly a student-chosen award in all aspects.